Counseling clients to delay collecting Social Security in order to maximize benefit levels may not be the most effective strategy. Astute financial producers recognize that some of the most successful planning strategies are those customized to meet the individual client’s needs, and, in some cases, this means defying conventional wisdom and focusing on the numbers at hand. 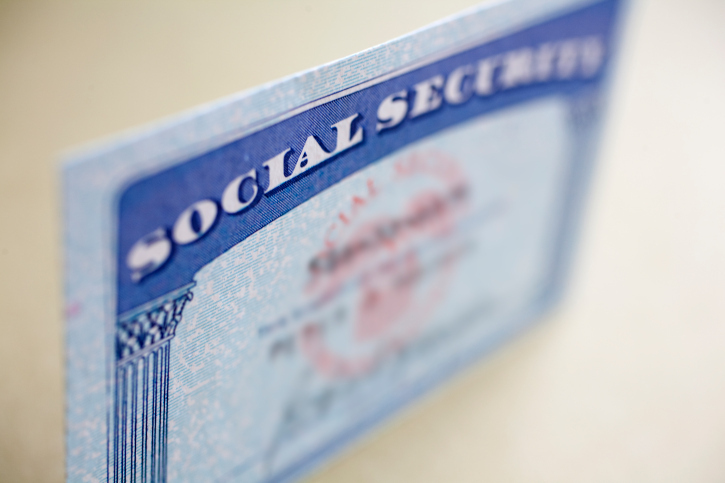 Effective Social Security planning is no different. While it may seem obvious to some advisors that clients should be counseled to delay collecting Social Security in order to maximize benefit levels, in reality this may not be the most effective strategy for many clients. By going against the grain and claiming benefits early, this counterintuitive Social Security strategy can actually help clients make the most of their traditional retirement savings accounts. Most advisors are aware that a client’s Social Security benefit level will increase by about 8% for each year the client delays retirement beyond full retirement age and that claiming benefits early will actually lead to a reduction in benefits. Unfortunately, these statistics often lead advisors to provide the relatively standard guidance that, as long as the client is in good health, claiming Social Security benefits should be delayed for as long as possible. By delaying benefits, the client will ensure the highest possible Social Security benefit for life, but for many clients, this may actually lead to an early depletion of traditional retirement savings accounts. Clients who wish to delay retirement until age 70 may be best served by adhering to the traditional approach in delaying Social Security for as long as possible. For those clients who wish to retire early, however, claiming benefits early may actually enable them to make better use of their hard-earned retirement dollars by using Social Security to fund the bulk of their living expenses while retirement funds continue to grow on a tax-preferred basis. The strategy is magnified for couples aiming to retire relatively early. Recent studies show that if the lower earning spouse claims benefits at the earliest possible age—currently sixty-two—the couple can save upwards of $400,000 in retirement account withdrawals (depending, of course, on their earnings records and ages). The lower earning spouse may be locked into the lowest Social Security benefit level, but the higher earning spouse can then file for spousal benefits at age sixty-six and wait to collect his or her own maximum benefit at age seventy. While the lower earning spouse will not be able to claim his or her maximum benefit, by combining the low benefit available at age sixty-two with spousal benefits, the couple may be able to retire early—with minimal increases to withdrawals from a 401(k) or IRA that would otherwise be necessary to fund living expenses. Eventually, this strategy will increase the long-term value of the client’s tax-preferred retirement accounts because a larger amount will be left to grow within the account. Individual taxpayers may similarly find the file and suspend strategy useful, as it can function as a sort of insurance policy. Claiming Social Security before age 70 and then suspending those benefits so that the maximum benefit level is obtainable allows your client to claim retroactive benefits from the original filing date, should circumstances change so that he requires additional income. If the client simply waited until reaching age 70 to file, only up to six months’ worth of retroactive benefits could be available. Like any other planning strategy, each client’s individual circumstances will dictate how to make the most of Social Security entitlement. For many clients, however, claiming benefits at seventy may not be the most financially beneficial decision, especially if retiring early and deferring retirement account withdrawals are a priority.